Chinese New Year is just around the corner and preparations are definitely going fast and furious with everyone rushing to prepare the best for the all important re-union dinner. If the re-union dinner is not stressful enough, then the open house which will see all your relatives and friends come over, would definitely be something you would want to celebrate in grand style, and hence the need to prepare something memorable and joyous in celebration of them. Below is a video made by IKEA on how preparations can happen in the kitchen. Indeed it’s a bit exaggerate, but still it’s true when one wants to make Chinese New Year special. Well, IKEA, being just IKEA, wants to help you to celebrate your Chinese New Year in not only a joyous style, but also want you the celebrate Chinese New Year in a legendary manner, minus the extra cost. 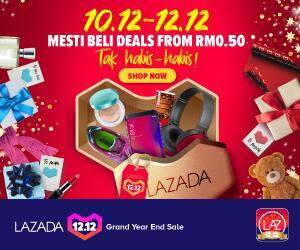 To do this, they are offering a great selection of items, meant specially for Chinese New Year, at their best prices. 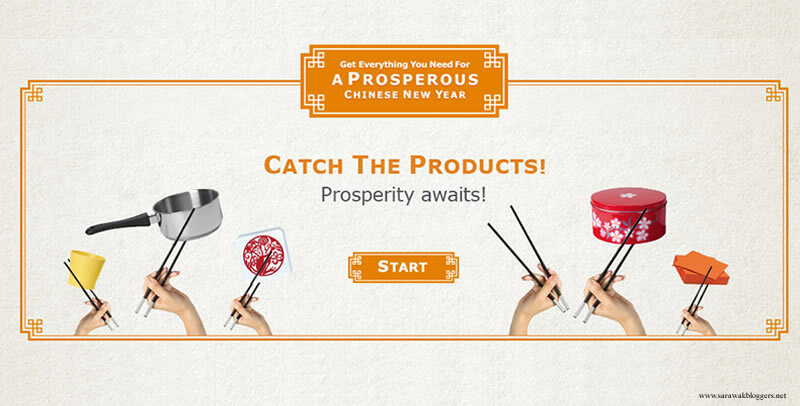 You can choose to buy items related to dining, cooking and even decorations, with the Chinese New Year Limited Edition Items ranging from mugs, coasters and even door mats. The prices are also very very competitive. To give you a brief idea of what’s offered, check out the image below. 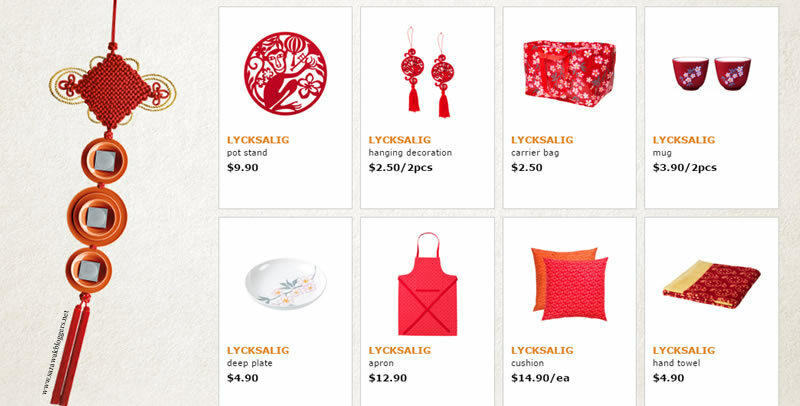 So why not make this Chinese New Year legendary by checking out IKEA? This post has been presented by Ikea, but all thoughts and opinions are my own.